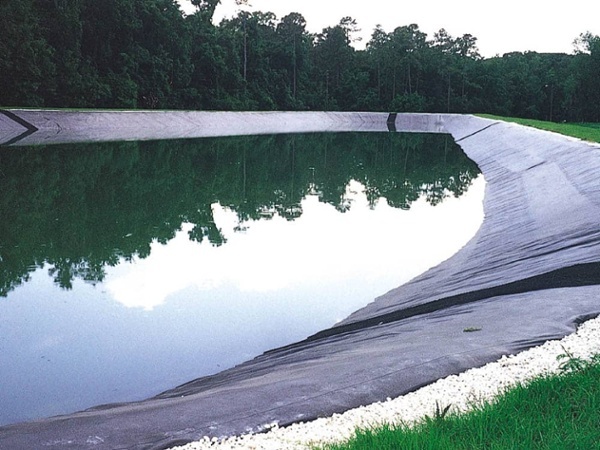 XR® Geomembrane products have a proven track record and provide superior performance in a wide variety of applications, including stormwater retention ponds. 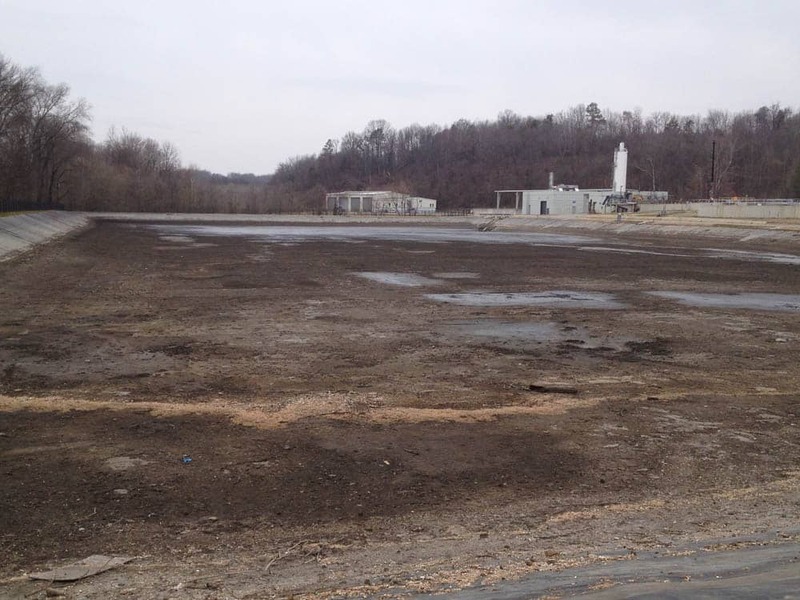 Stormwater retention ponds are used to collect runoff from selected areas, including industrial sites and airports. 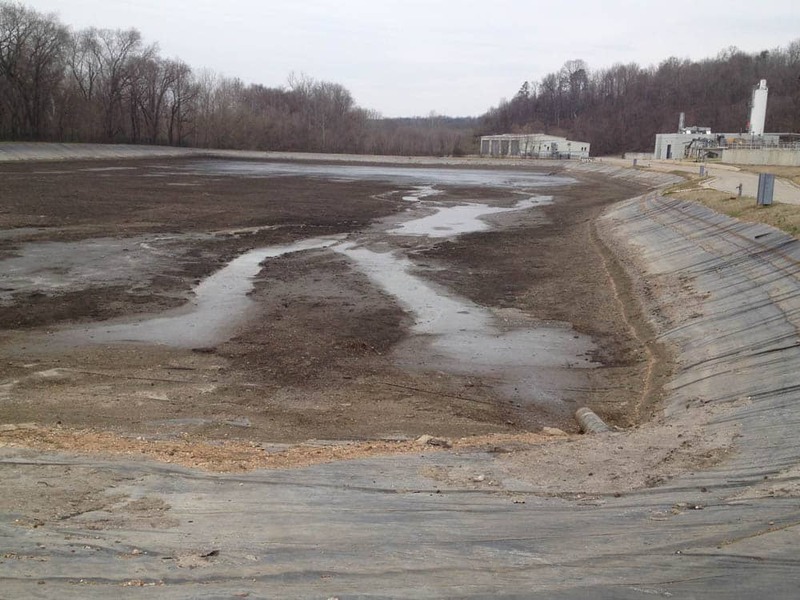 Multiple geomembranes manufactured by Seaman Corporation are used to line stormwater retention ponds. 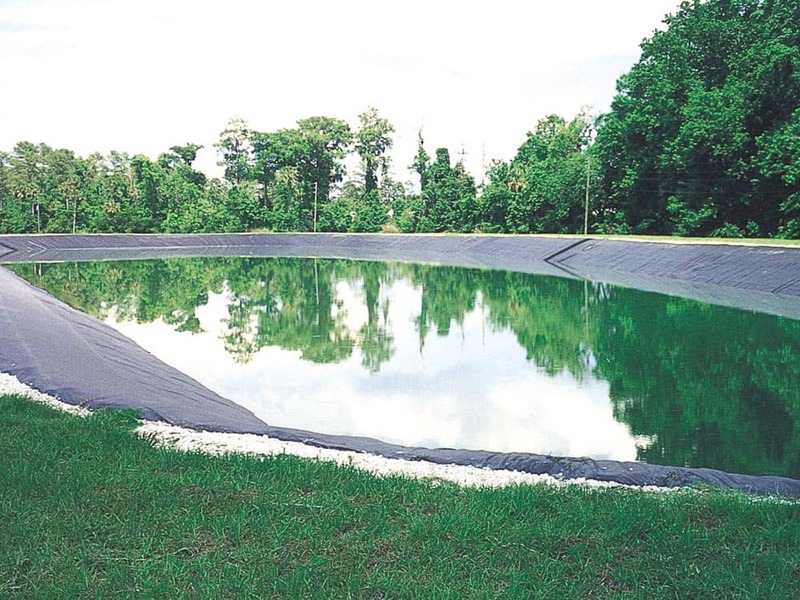 The liner must withstand UV exposure, be chemically resistant, puncture resistant, and not require soil cover. XR-5® and XR-3® are excellent choices in these applications. Engineered for the toughest applications and environments, XR Geomembranes set the standard for geomembrane strength, durability, and performance. Our geomembrane liners are ideal for stormwater catch basins because they are UV resistant and do not require a protective soil cover. 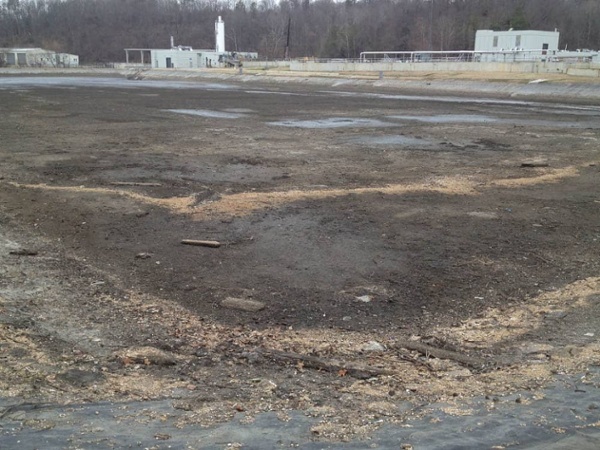 Additionally, these geomembranes are resistant to a variety of pollutants. Interested in learning more about our geomembranes for stormwater retention ponds? Contact us today.